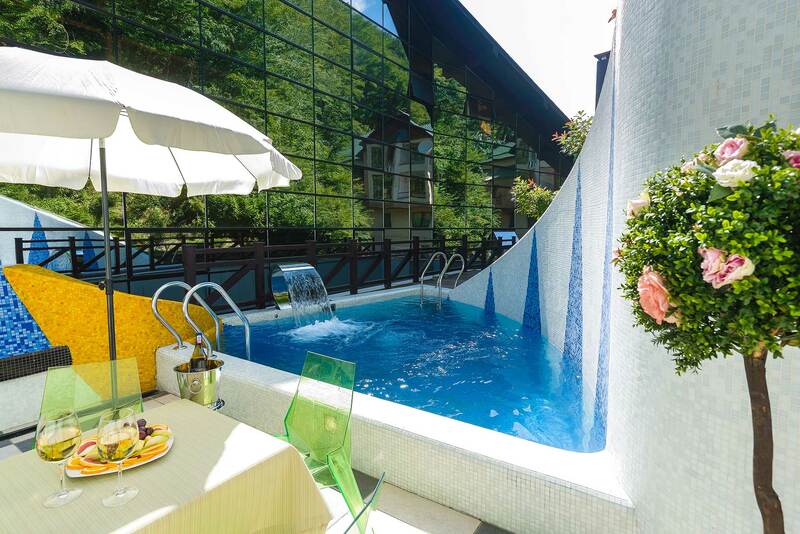 Villa ADRIANO is a unique club hotel **** in Krasnaya Polyana, Sochi - within walking distance from Olympic 2014 sites, skiing tracks, trendy resorts, boutiques and night clubs. 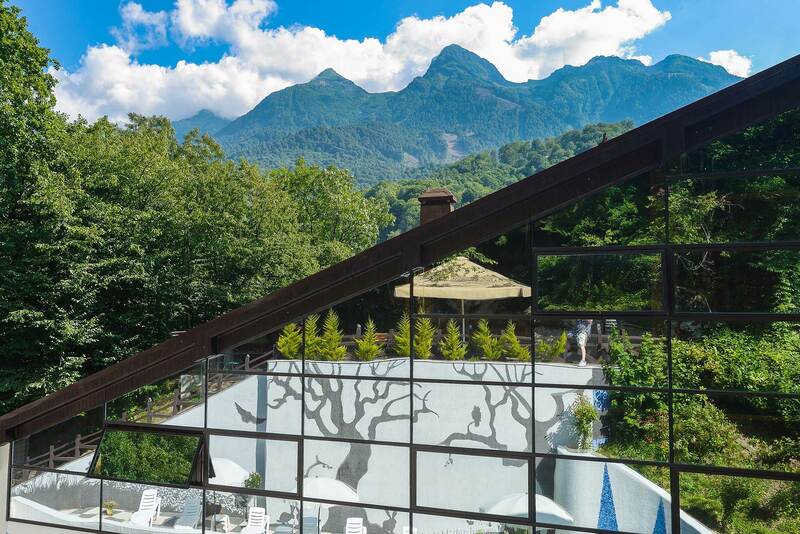 Thanks to designer's solutions, our hotel is set naturally into the original landscape, its windows boast amazing panoramic views at snowy peaks of the Caucasus and virgin forest. 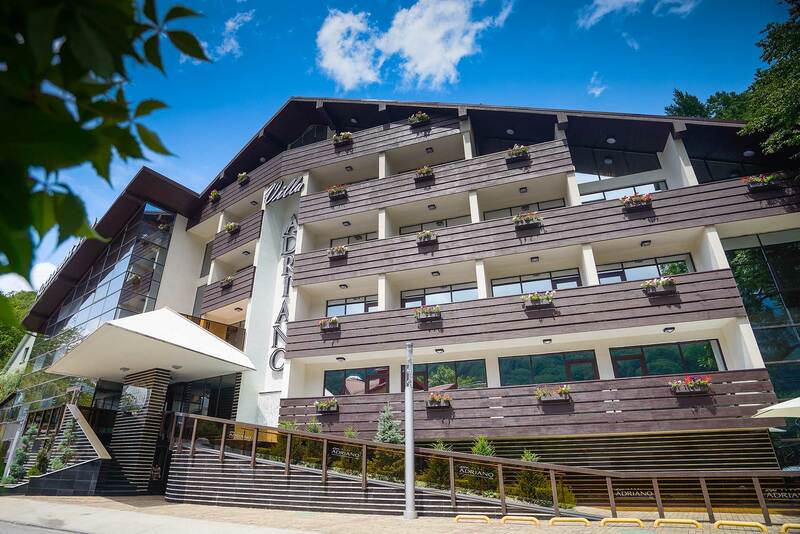 We offer at your service: 35 comfortable rooms, restaurant, bar, hookah lounge area, enormous SPA center (with swimming pool, jacuzzi, sauna and hammam), gym, Russian banya in a log cabin with icy pools and other premium-class services. 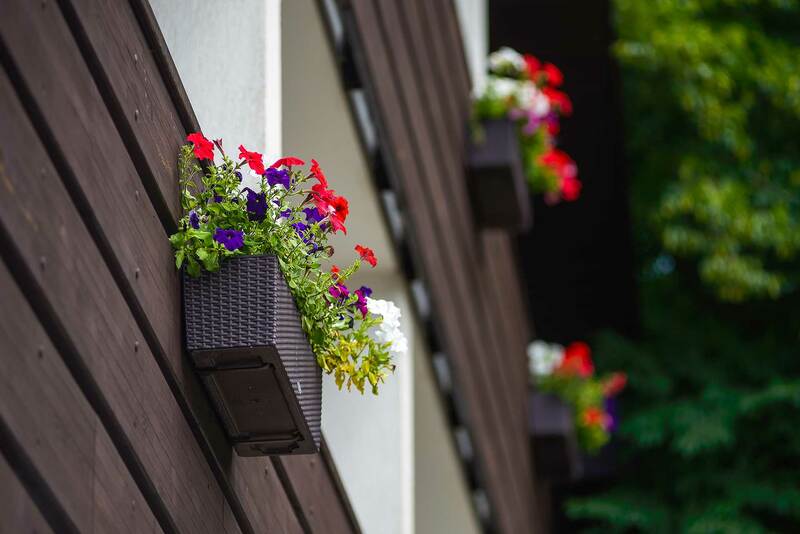 Hotel interiors,its halls, corridors and rooms are a mix of elegant European minimalism and eco style. Every trifle in the hotel, from mosaic pads to bed linen, interior items, textile, equipment, furniture - was brought from Italy. Because Villa ADRIANO is a truly European hotel.